Matricaria recutita. Organic Chamomile German essential oil is used to treat irritation from chest colds, slow-healing wounds, abscesses, gum inflammation, and skin conditions such as psoriasis, eczema, chickenpox, and diaper rash. 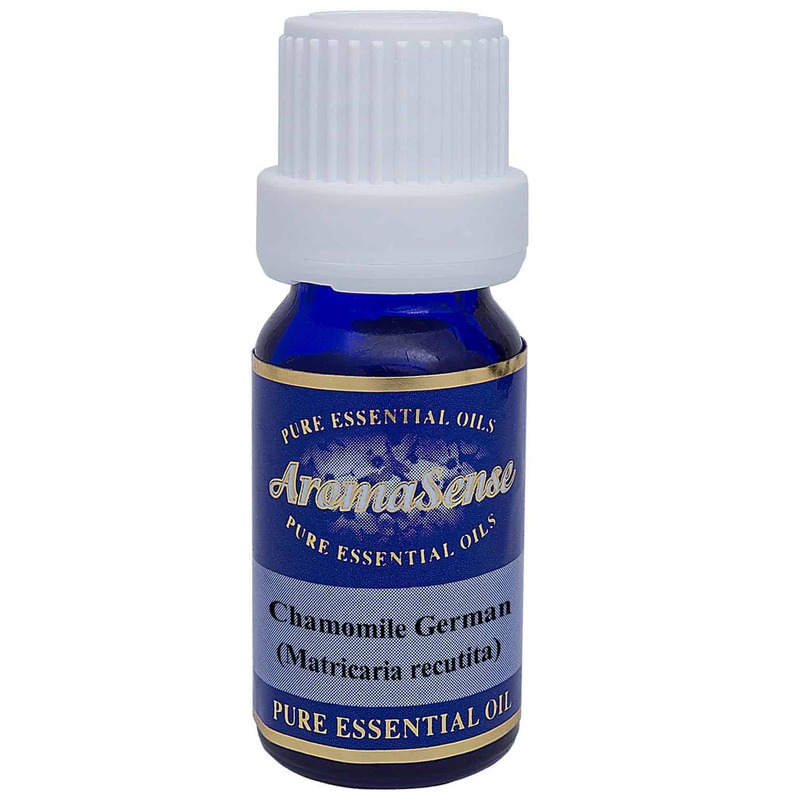 Chamomile German essential oil comes from the perennial herb Matricaria recutita. It is also known by other names including Blue chamomile, Hungarian chamomile and Single chamomile. What does Chamomile German oil smell like? 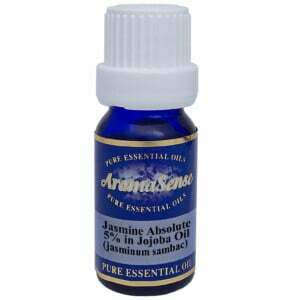 Chamomile German essential oil has a sweet, apple like fragrance. The leaves and flower cones. Where has Chamomile German oil been sourced from? This particular Chamomile German oil originates from India. How is chamomile German oil extracted? Chamomile German oil is extracted by steam distillation. 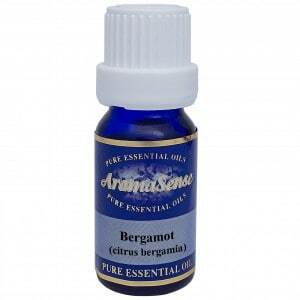 What other oils blend well with chamomile German essential oil? Chamomile German oil blends well with benzoin, geranium, , patchouli, rose, lavender, lemon, bergamot, marjoram, ylang ylang and jasmine. How can I benefit from German Chamomile essential oil? German Chamomile is used to treat irritation from chest colds, slow-healing wounds, abscesses, gum inflammation, and skin conditions such as psoriasis, eczema, chickenpox, and diaper rash. German chamomile oil also supports healthy skin, clears the mind and creates patience and peace. Chamomile German essential oil may possibly aggravate the symptoms of asthma. Also avoid during pregnancy. 100% Therapeutic organic Chamomile German essential oil.